A star-studded 20th anniversary celebration of the 1996 Summer Olympics will feature live entertainment, a dazzling fireworks show, food trucks and an Olympic and Paralympic volunteer reunion. 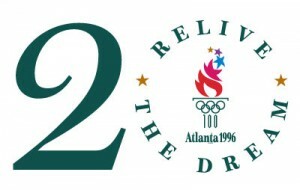 Elevating Atlanta to international status and recognition, the 1996 Summer Olympics united the world in friendship and peace—and the festivities in July will celebrate the glories of the Games, reuniting the athletic heroes, volunteers, the organizing team and fans at the event’s greatest lasting legacy – 21-acre Centennial Olympic Park. Next post HAPPY BIRTHDAY SHERICA!!!!!!!! !